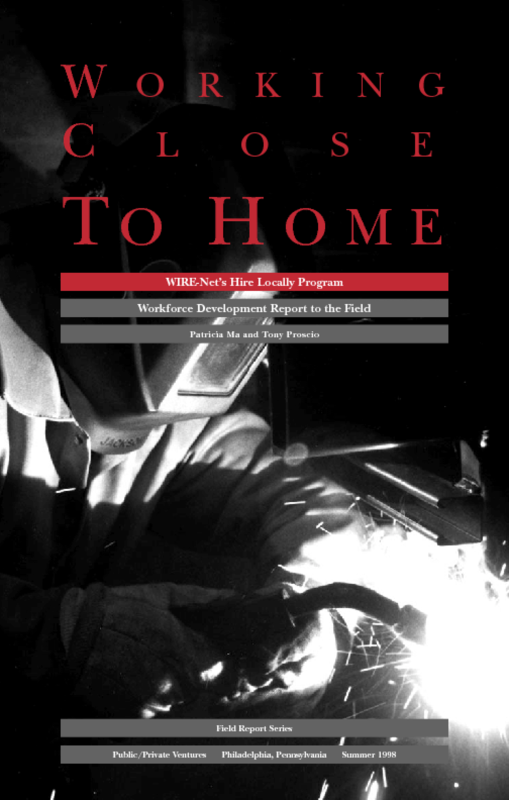 Workforce development practitioners and policymakers have come to recognize the importance of employers as customers. Too often, however, not enough time is devoted to considering (much less implementing) the organizational and programmatic changes necessary to truly engage employers. By Design describes strategies used by three organizations to effectively engage employers in workforce development efforts. Jewish Vocational Service, San Francisco; Training, Inc., Boston and WIRE-Net, Cleveland, have successfully involved employers in a variety of different waysfrom including them on the Board of Directors to having them teach training classes. 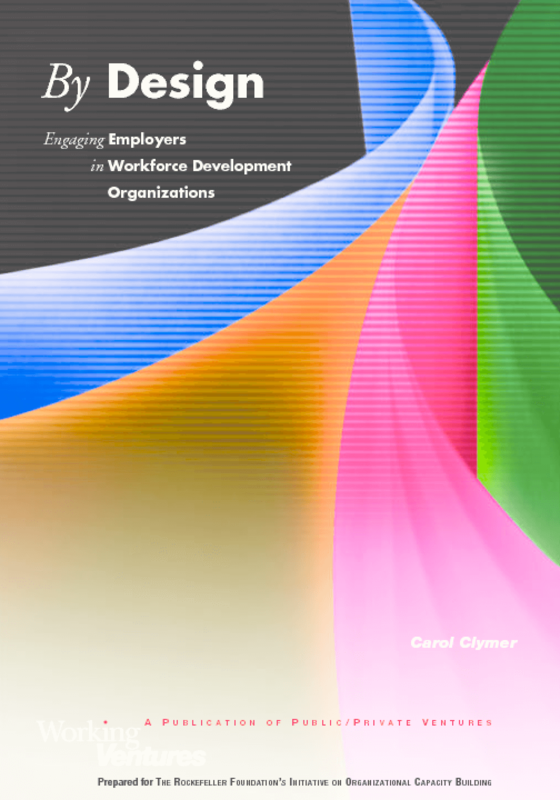 By Design outlines employer-engagement strategies in detail to help other organizations substantively involve employers in daily activities and services. 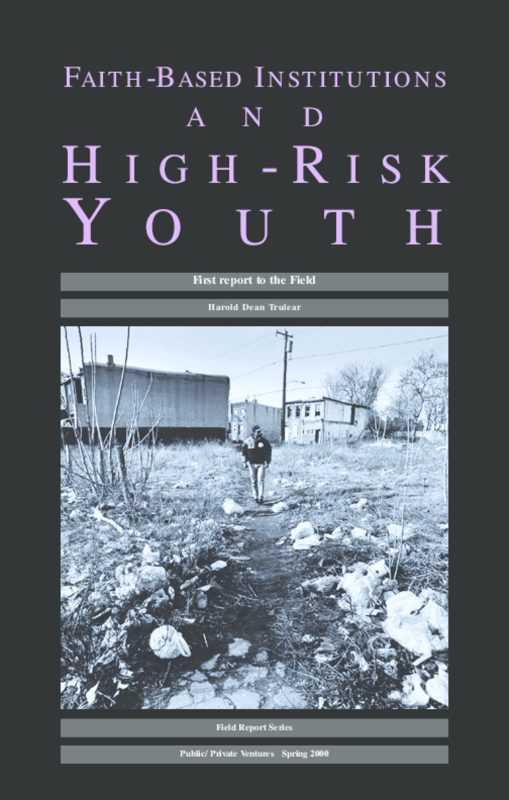 Given the limited experience that programs have had with young fathers and the field's limited knowledge about the type of services that would engage and benefit them, P/PV determined that a test of various local service-delivery approaches was needed to provide comparative information for policymakers and the field. 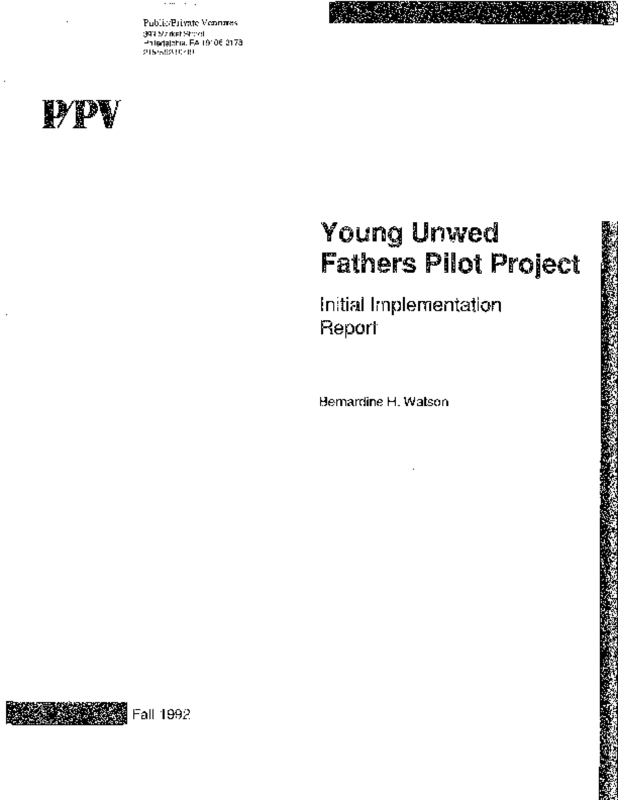 This interim report of our Young Unwed Fathers Pilot Program documents the struggles and achievements we had in implementing this program during the early 1990s in six sites across the nation: Cleveland, Racine, Fresno, St. Petersburg, Annapolis, and Philadelphia.